As I read the article, 4 Things Death Teaches Us About Life, my mind drifted toward gratitude. It’s been my experience that remembering to be grateful takes patience and practice. Two really cool things I’ve discovered about being grateful is that it’s never too late to begin and should you stumble … it’s okay, simply start again. And as cliché as it sounds, there honestly is always something to be grateful for in life! My little corner of Georgia is seeing the sun shine today! Yep, the sun is shining bright and the temperatures are in the 50’s! Get outside ya’ll and get a dose of healthy!! Still skeptical? 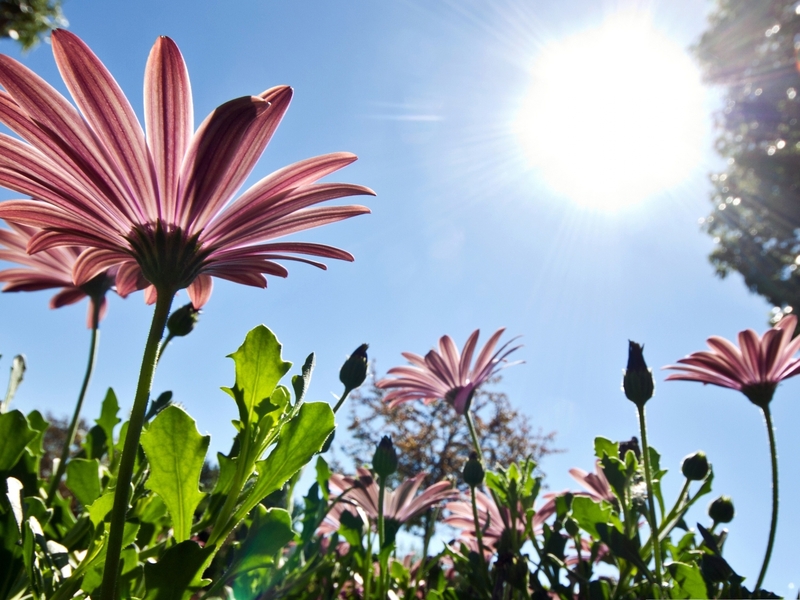 Here’s one of many articles explaining the health benefits of sun exposure. Happy Saturday!! That’s right … Girl Scout Cookies! Who doesn’t love them? In the midst of creating fabulous pieces for Fleurenasci, even we need a snack break. What could be better than a Tagalong and a big glass of milk? Well how about three new flavors of cookies? Yes, on Monday the Girl Scouts of America announced the addition of Toffee-Tastic, Trios and Rah Rah Raisins. These new flavors will be available when the Girl Scouts begin selling the cookies this month. Another first for the organization will be the ability of cookie lovers all over the US to order their favorite cookies online. According to the CNN article, approximately 1.5 million Girl Scouts sell 200 million boxes of cookies each year during the selling season, which begins in January, according to Anna Maria Chavez, the CEO of Girl Scouts of the USA. This year marks the organization’s 98th year of cookie sales. 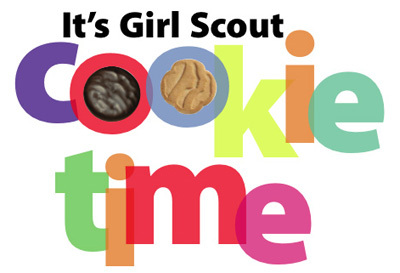 So remember to support your local Girl Scout troop and order those cookies! Yes, you read that correctly, even gardeners need resolutions. While most of us are resolving to lose weight, exercise more and show a kinder more compassionate side, gardeners are making plans as well for a successful 2015. From deciding how to redesign a flower bed to selecting their annuals for the year, gardeners are full of resolutions. What are your gardening resolutions? This article allows readers to share their gardening resolutions and we found some great ideas. Why not review and then share yours. And remember us when your beautiful flowers are at the end of their season. Together we can create a keepsake that will last a lifetime. Because of you, we were blessed with a wonderful 2014, and we look forward to an even better 2015!